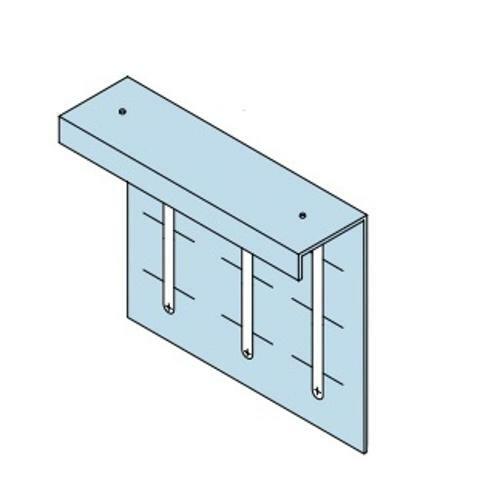 Deflex Clips allow up to 1-1/2 vertical floor or roof deflection without the use of laborious slip tracks it can be installed with or without standard leg tracks. Simple and fast to install which saves time and money. Two sizes available for 3-5/8 , 4 , 6 and 8 studs. Material: 16 ga (54 mil) 50ksi.